Step into the past and experience the magical atmosphere of the nineteenth century amid elegant period costumes, an Imperial buffet, classical music and the choreography of skillful dancers. 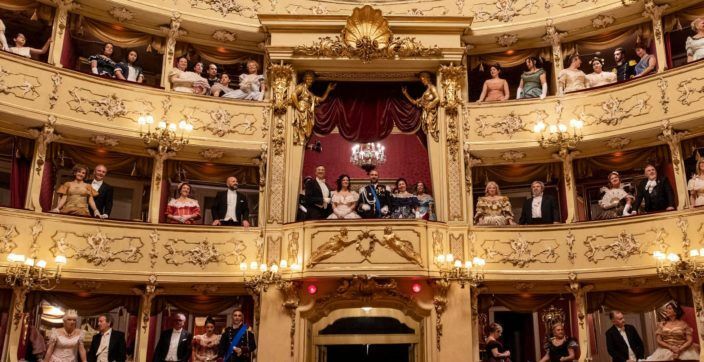 The 19th Century Grand Ball on Lake Como will honor the territory’s customary tradition of inaugurating the new Opera season with an exquisite ball. 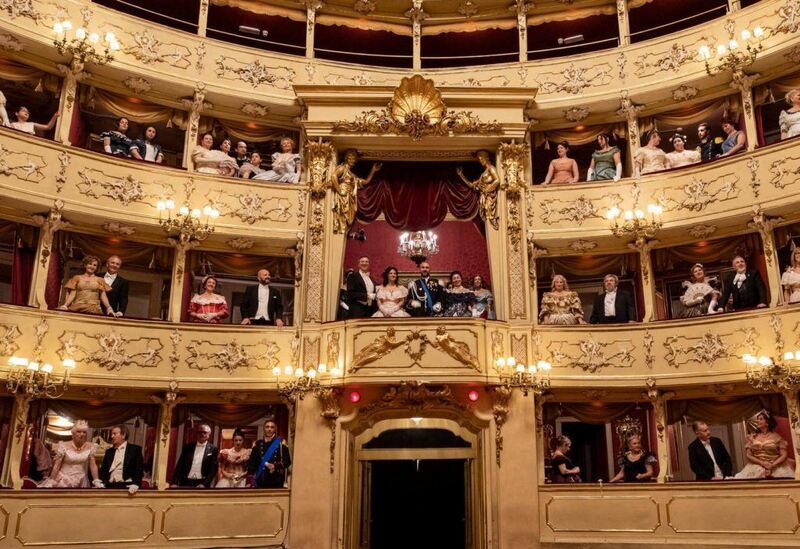 The Grand Ball will be held on Saturday, May 4, at the Teatro Sociale in Como, a magnificent venue renowned for its history and architecture as well as the world-class performances that grace the Theater’s stage. 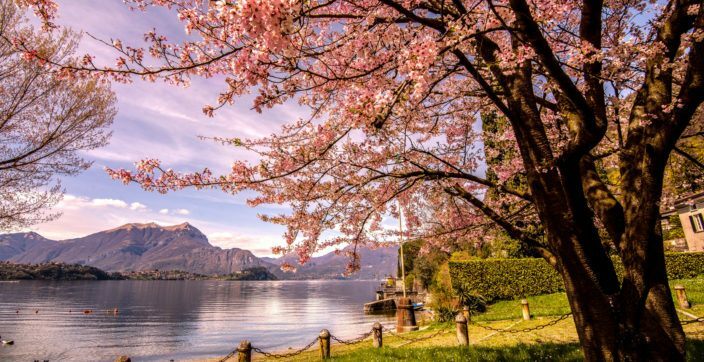 The Grand Ball on Lake Como will be an opportunity to celebrate spring and the end of the 2018/2019 season, and to usher in a rich and varied summer program. 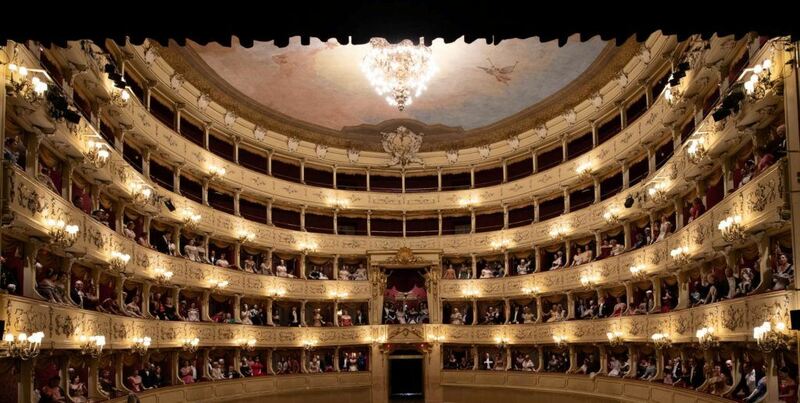 The Teatro Sociale has remained constant in its splendor and boasts a long and rich history. The design of the theater, which was Inaugurated in 1813 and built on the site of the ruins of Castello della Torre Rotonda (Castle of the Round Tower), was entrusted to the architect Giuseppe Cusi. The Castello della Torre Rotonda was created with the intention of strengthening the authority of the local nobility and was a sort of citadel separated from the rest of the city by walls, before it was abandoned and fell into ruin. The perimeter walls of the old Castle are still visible inside the Theater, and serve as a precious reminder of the past. On August 28, 1813, the Teatro Sociale in Como was opened to the public and the curtain went up for the very first time. In keeping with tradition, on the occasion of this year’s 19th century Grand Ball, the orchestra level seating area of the Theater will be transformed into a ballroom. The highlight of the evening will undoubtedly be the magnificently choreographed dances of the Compagnia Nazionale di Danza Storica (Italian National Historical Dance Company), directed by Nino Graziano Luca. The audience is sure to be regaled with memorable and emotional performances. 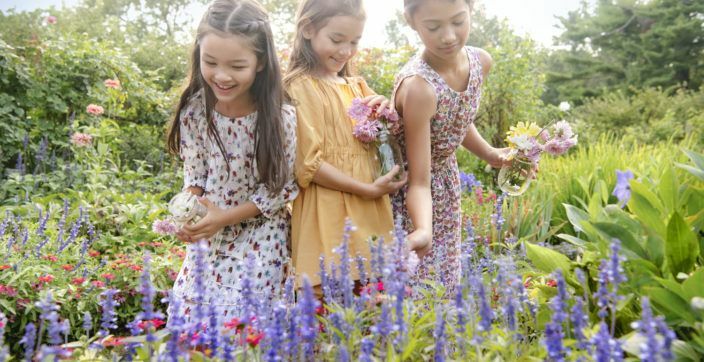 The dancers will wear period costumes, which is also the recommended dress code for guests, who will actively participate in the evening: floor-length gowns for women and black tie formal wear for men are also an appropriate option. Those wishing to do so, can also rent a 19th century costume and have their hair coiffed in a style of the period. 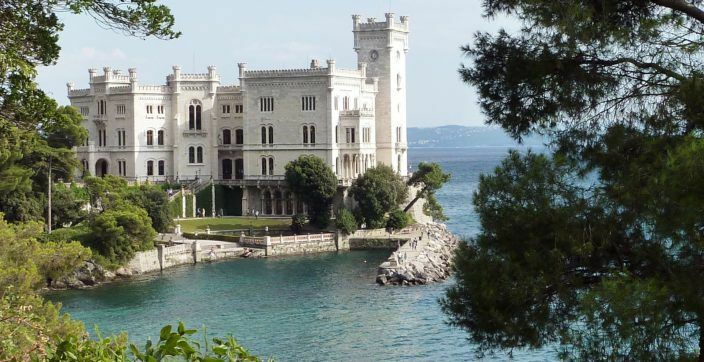 The 19th century Grand Ball on Lake Como will be an elegant and captivating event imbued with an atmosphere reminiscent of the 19th century. 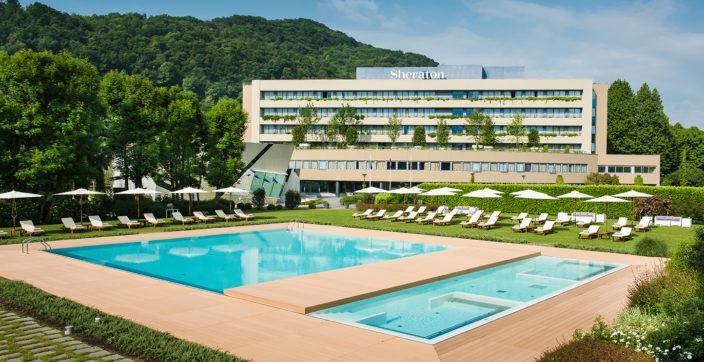 From the moment of their arrival, guests will become active participants, enjoying historical dances such as the Mazurka, Waltz, Quadrille and Contradanse, accompanied by the refined musical repertoire of great composers like Rossini, Strauss, Verdi and Puccini. It promises to be an entertaining evening that will amuse and amaze you. 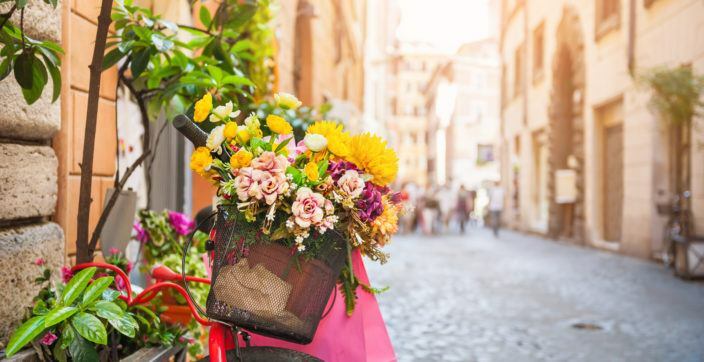 You will feel as though you have stepped into a period piece film: an unforgettable film whose memory sparks joy and excitment, set against the spectacular backdrop of Lake Como. The Grand Ball will take place on Saturday, May 4, starting at 6:30 p.m. 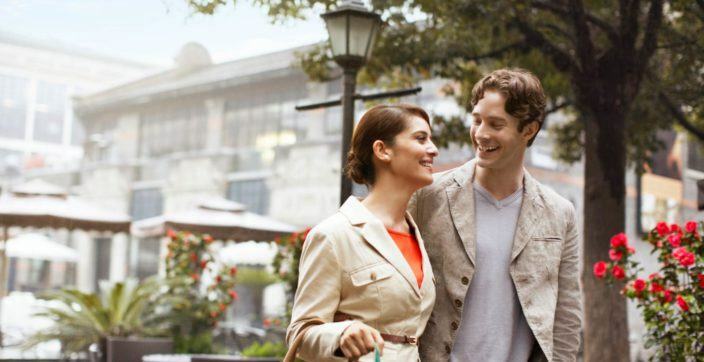 Discover the captivating beauty of Lake Como, a must-see destination in Northern Italy. Discover Lake Como’s captivating beauty in an idyllic setting for working or relaxing amid a private park, a pool, and three restaurants.